If you have a young family with children, you’re probably wondering which areas of Los Angeles would be best to raise your kids in. 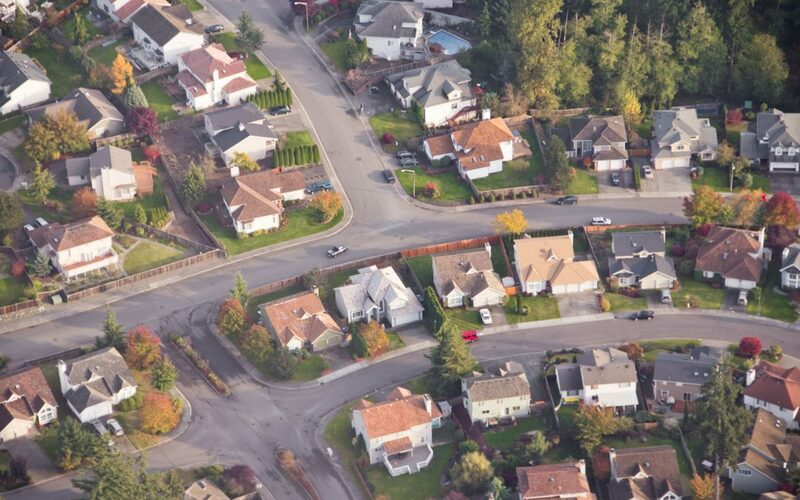 When considering which areas to live, think about the school system, parks and recreation, neighborhood safety, and distance to shopping centers. Luckily, there are plenty of areas in Los Angeles where you can find good school systems and other area goodies I mentioned above. You can contact a Los Angeles movers and see where they service and what they think is a good place to live. Below are some of our expert picks. Although it does get super hot there in the summer, the San Fernando Valley is a large part of Los Angeles where there are good schools, access to parks, and safety in certain areas like Sherman Oaks, Encino, and Tarzana. If you can afford it, choose a home that is south of Ventura Blvd. because the area is nicer than north of Ventura. Calabasas and surrounding neighborhoods of Agoura Hills and Thousand Oaks boast high quality school systems. These areas have a natural beauty to them thanks to the surrounding parks and artificial lakes built in. They also have a lower population density because they are located further away from Los Angeles proper. Most Simi Valley moving companies would recommend this area for families looking to enter a safe neighborhood outside of the city. Other popular places for families include Pacific Palisades and Malibu. The downsides are how expensive it is to live in these areas, and the high population density, which makes it challenging to get around and find parking. But for those of you who don’t mind the few downsides, the upsides can be tremendous. During the summer when everyone else is baking in the LA heat, people on the West Side get to live in a place that is about 20 degrees cooler than the surrounding areas. With close access to the beach, you can take your kids to the surf often as well. As a young family, the areas mentioned above are popular for good reason. Check them out and decide for yourself which suits your family’s lifestyle best. Be sure to check out Attention to Detail full line Los Angeles moving tips and recommendations for the family.